We hope to use this page to keep members updated on each other and on the latest happenings within the family of Thai Duong 530. 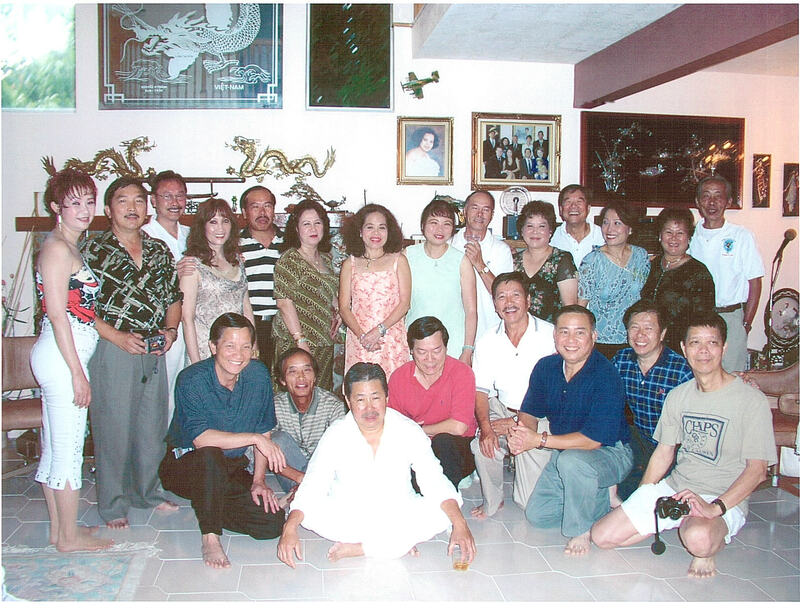 On Labor Day weekend, 8/30 - 9/1/2003, about 15 former TD-530 pilots and their family came to Clearwater, FL., for a reunion at TD Nguyen Phuoc Thanh's home. It was very nice and emotional gathering. We had a lot of good foods which were provided by our hosteses and TD01 Bach Dien Son's family. We also had lots of laughters from listening to our two famous stand-up comedians- Pham Minh Xuan (Xuan Mui Do) and Truong Minh An (An Cui). Thank you all for those memorable times. Please go to Picture Gallery for the photos of this special occasion. Thân thương giữ mãi ngày sau vẫn còn! The next reunion will be held on ...?